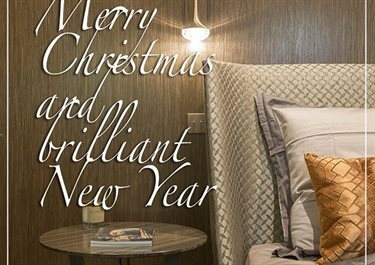 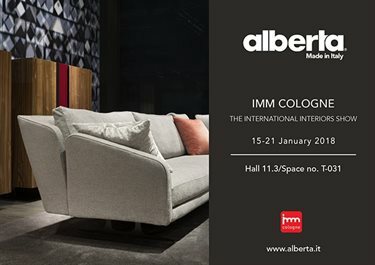 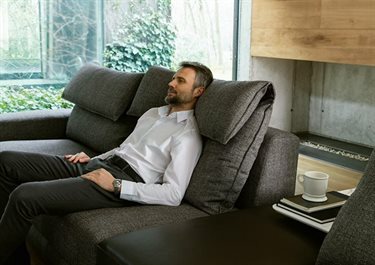 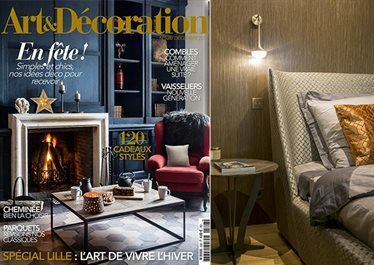 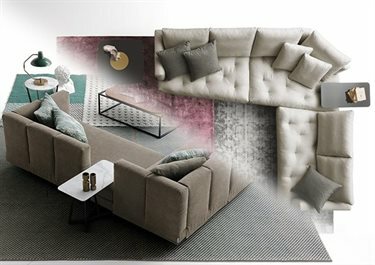 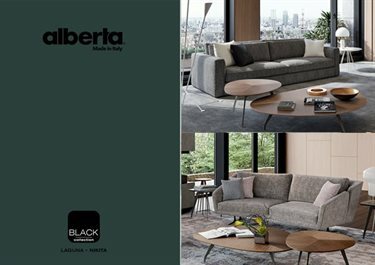 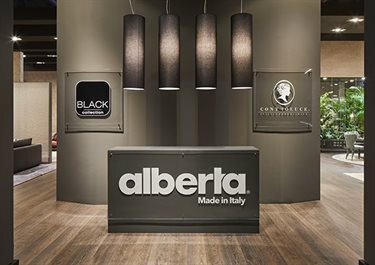 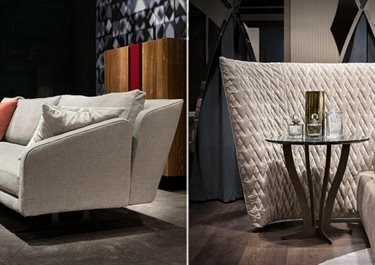 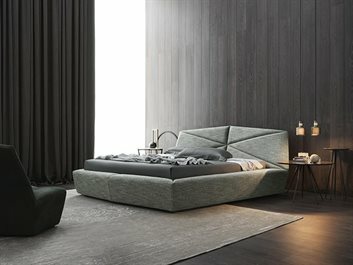 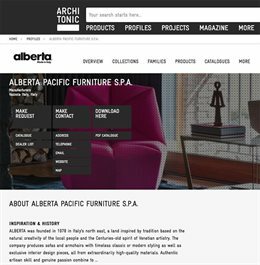 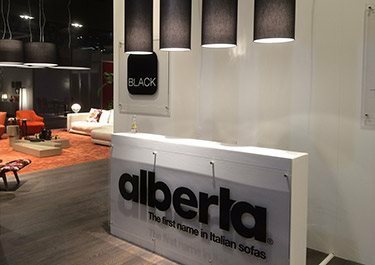 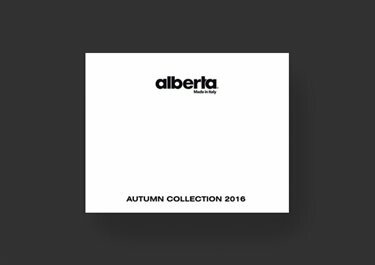 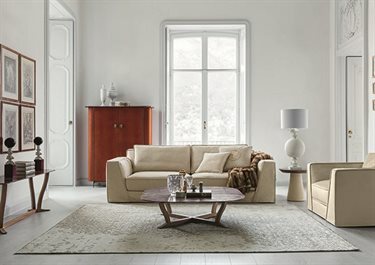 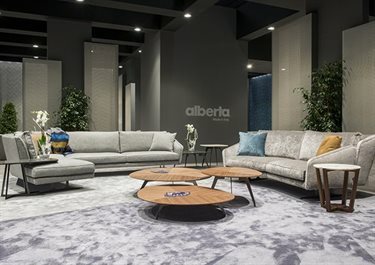 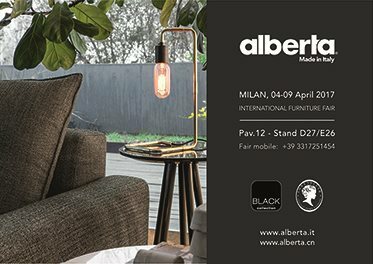 Alberta presents the new BEDS COLLECTION that enriches and completes the family of upholstered products offered..
we would like to thank you for your visit at our stand during Imm Cologne 2018.. 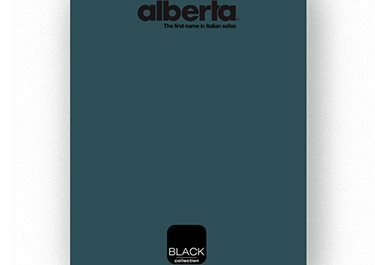 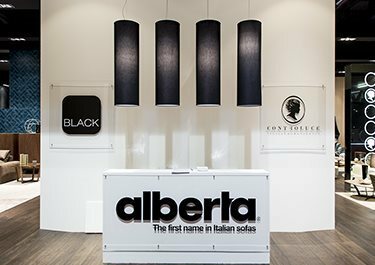 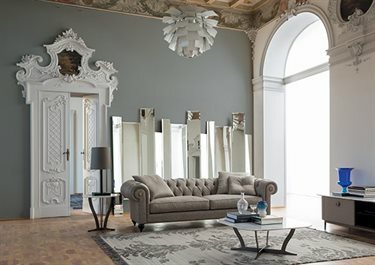 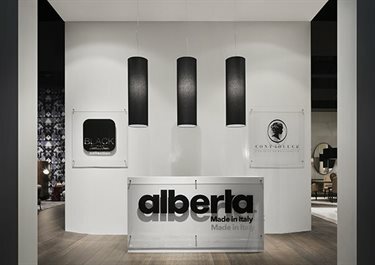 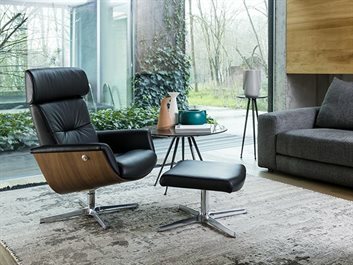 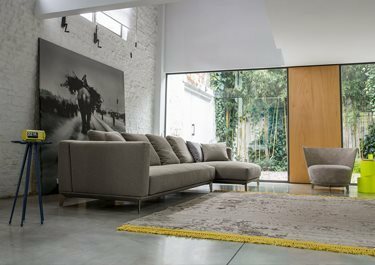 Following the presentation of the new products at the Salone del Mobile, where they were met with great enthusiasm, it is now possible to browse the catalogues featuring all the latest proposals of the Black and Controluce collections. 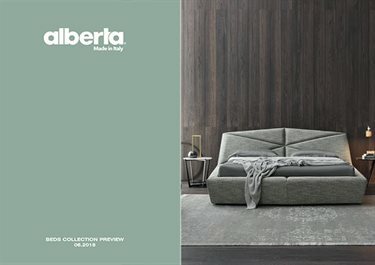 New catalog Alcove & FortyFive. 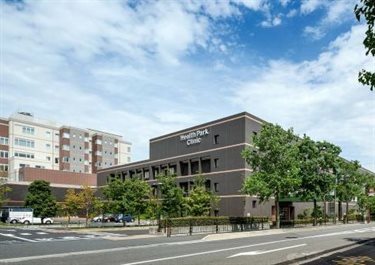 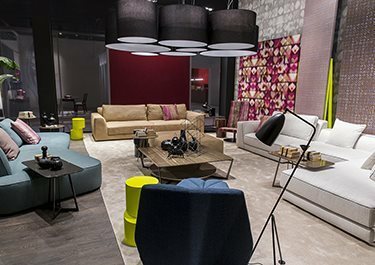 Here we are inside the main community which joins architects, designers, houseowners and design lovers. 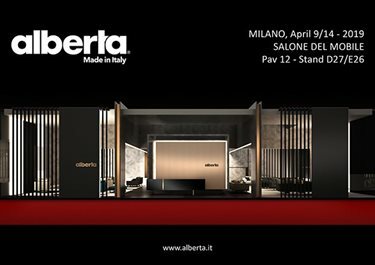 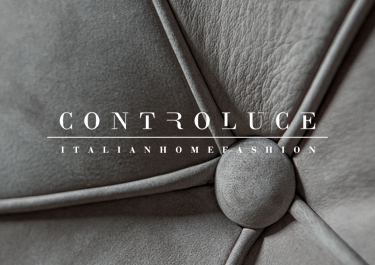 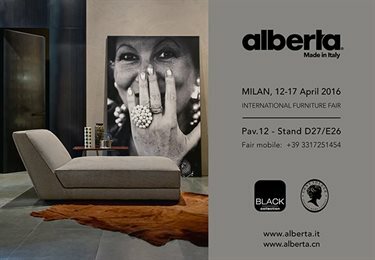 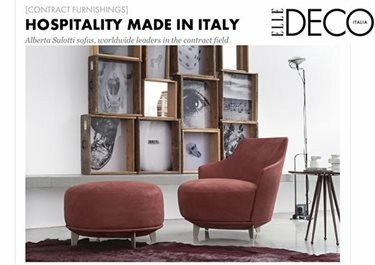 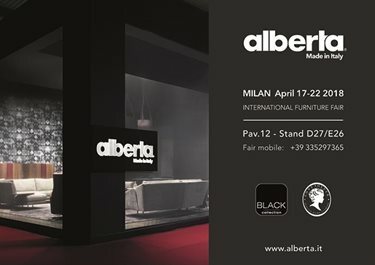 We are pleased to invite You to meet us at Milano furniture Fair, PAV 12 Booth D27 - E26.